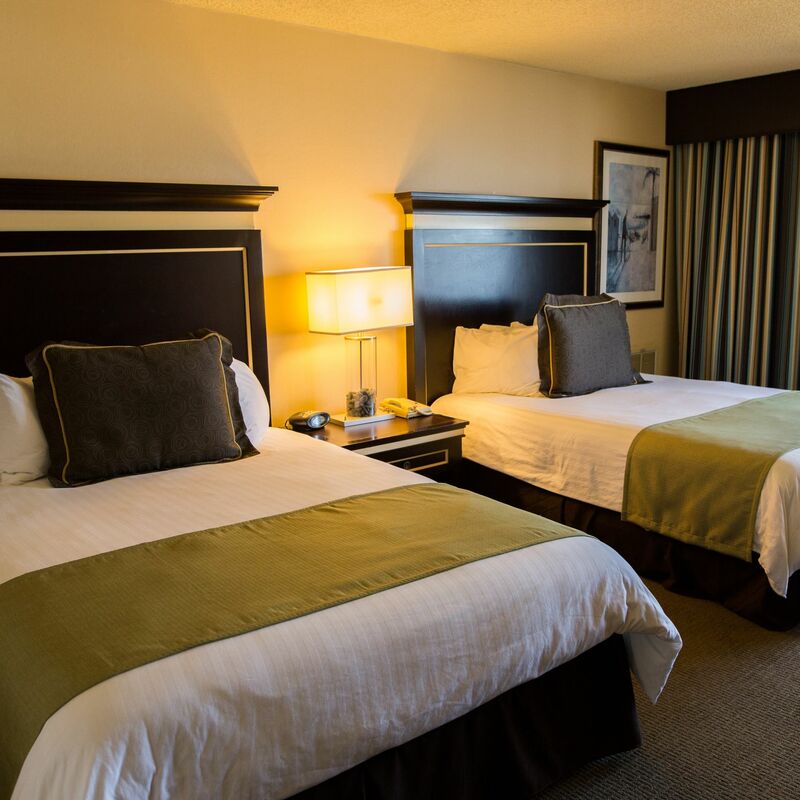 Our Pacifica hotel rooms have something for everyone. Amply sized guestrooms have one king bed or two queen beds, private baths, coffeemakers and wireless high-speed Internet access. Suites are spacious and possess all the amenities necessary for a luxurious stay. Extra suite amenities include refrigerators, private baths, and either one king bed or two queen beds, and we offer a Presidential Suite with a living and dining room, jacuzzi, and separate master bedroom -- not to mention a private deck overlooking the ocean. Interested in a seamless stay by the California coast? Call (650) 355-6300 for the best rates.